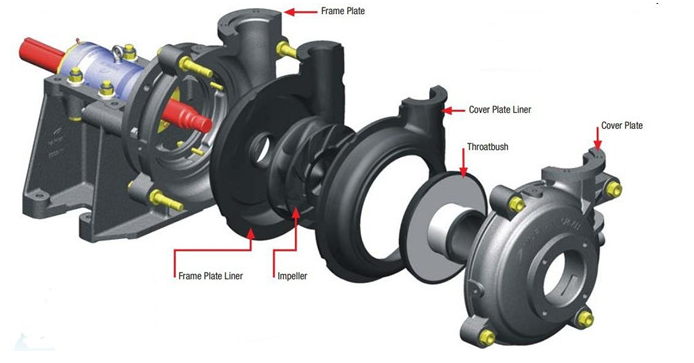 Product categories of Slurry Pump Rubber Parts, we are specialized manufacturers from China, Slurry Pump Parts, Rubber Slurry Pump Parts suppliers/factory, wholesale high-quality products of Slurry Pump Rubber Parts R & D and manufacturing, we have the perfect after-sales service and technical support. Look forward to your cooperation! 1. 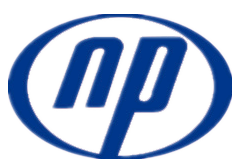 Naipu Pump offers all elastomer rubbe wet parts.The high chrome white iron is a very good wear-resistant material and nice wear-resistant is our slurry pumps important character.For the corrosive slurries with blunt particles, we recommend the natural rubber.